As is always the case when a new release of iOS comes out, jailbreaking can cause a few weird and wonderful things to happen with certain apps. One such oddity is the way jailbroken iOS 5 devices seem unable to run Apple’s iBooks app, with tapping the icon resulting in an immediate crash. 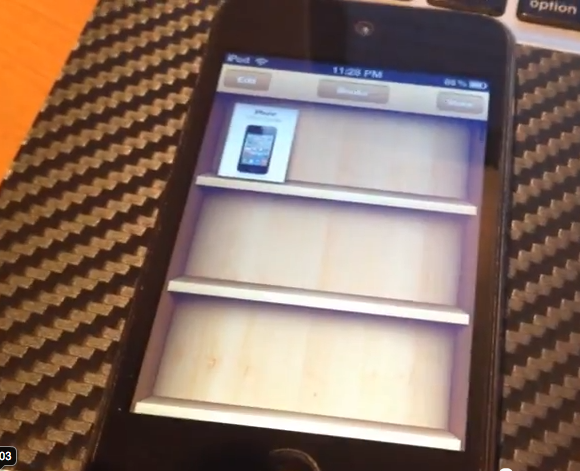 Followers of the jailbreak scene will know the name iH8sn0w, and his latest video shows off iBooks running on a clearly jailbroken iOS device. The minute-long video shows Cydia and the Notification Center so we know that this is indeed iOS 5 and, more importantly, a jailbroken device. Then iBooks is launched – no crash, no problems. According to the man himself, the issue is down to the way sandboxing is handled using current jailbreaks. “Managed to fix iBooks when being jailbroken and running iOS 5. The bad news? 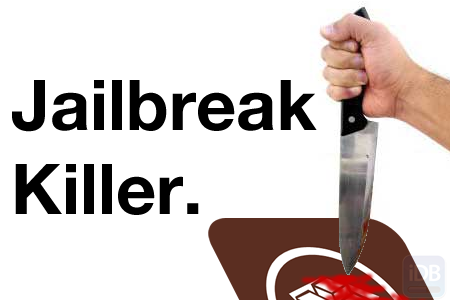 We shouldn’t expect a public release of whatever iH8sn0w did to get iBooks running on a jailbroken iOS 5 device. The video does show that it works though, so hopefully someone else will take over and those with jailbroken iOS 5 devices can start reading their iBooks ASAP!